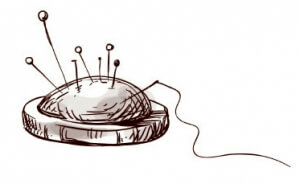 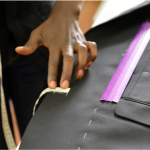 We first determine the right base size for each item our customer wants to purchase. 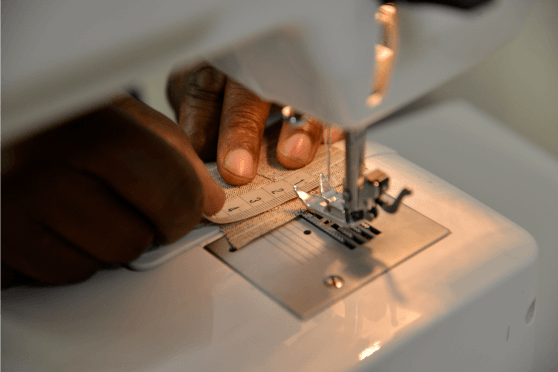 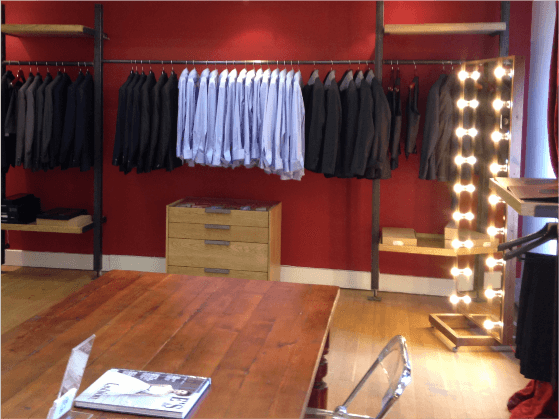 By doing this, size, cut and style can be instantly visualised, and our clients as well as our sales team can directly work off the best platform. 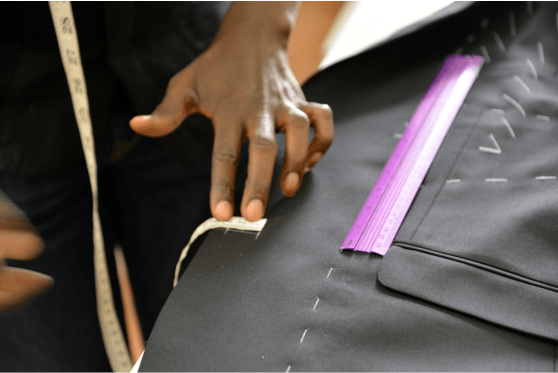 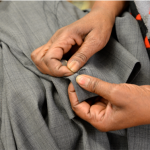 Having found the right base size we then do the „finetuning“: We identify correct sleeve or jacket length, trouser waist or hem width. 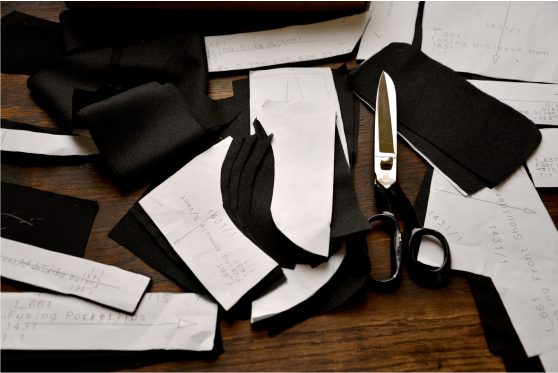 Base size + adaptions will then be used to create a customer profile in our pattern software. 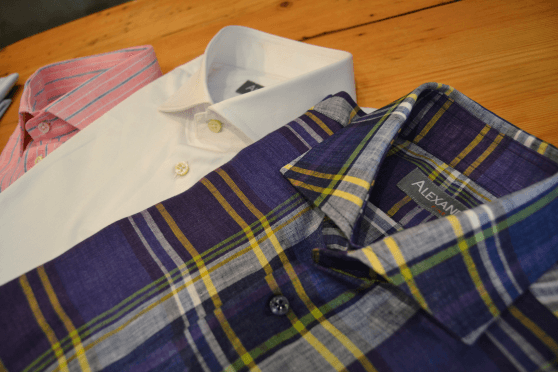 With Alexander there is, of course, a wide array of style variations available. 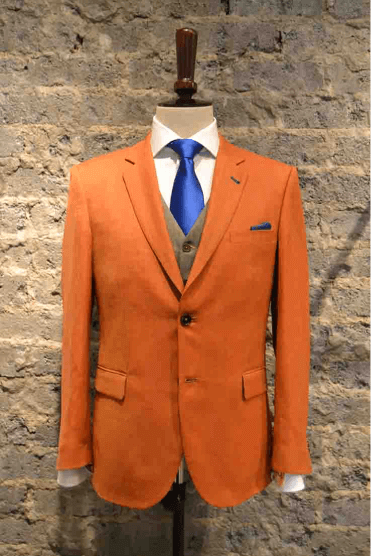 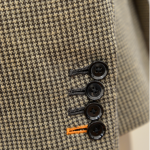 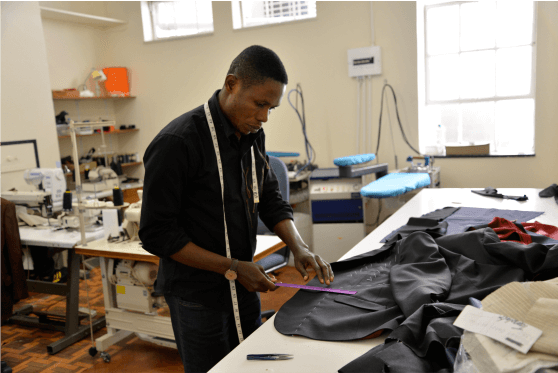 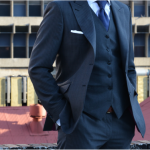 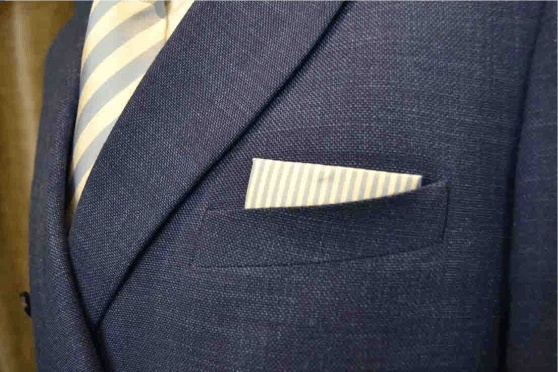 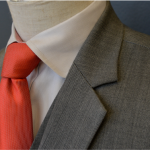 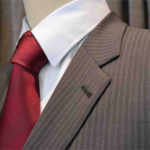 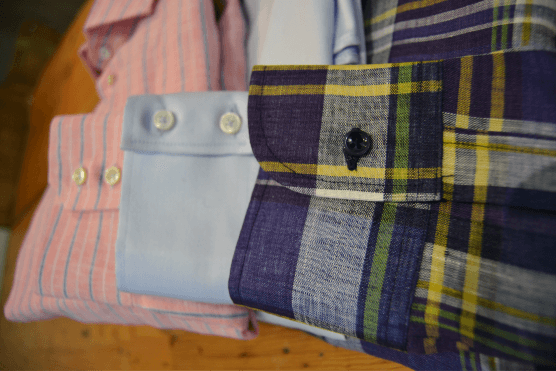 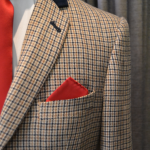 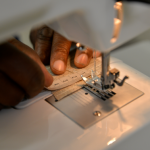 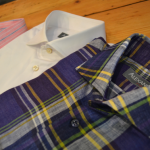 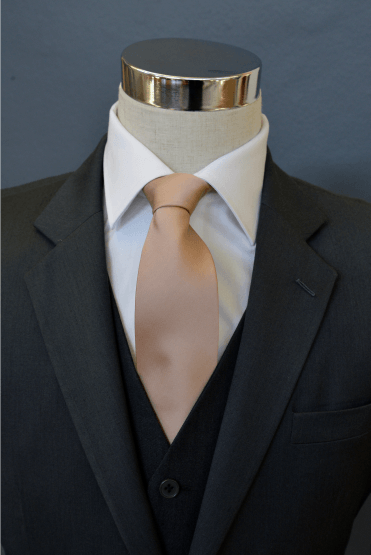 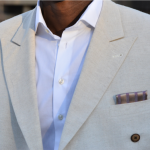 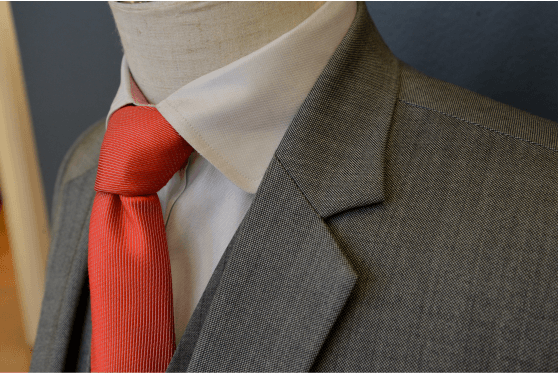 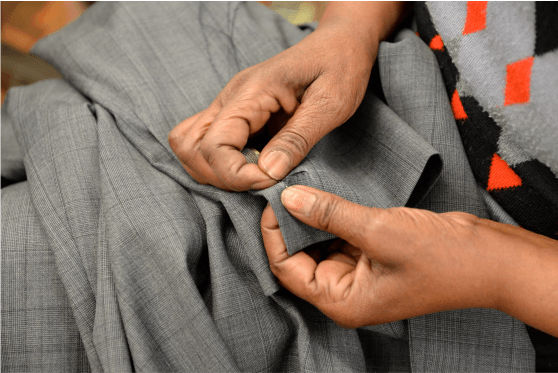 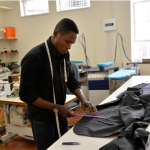 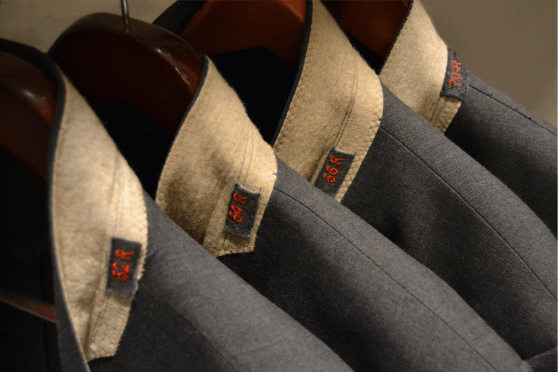 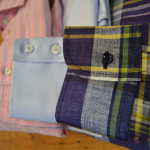 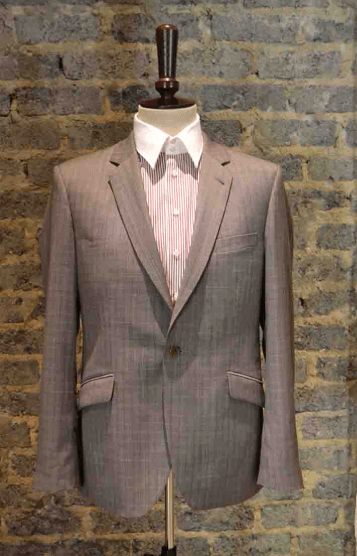 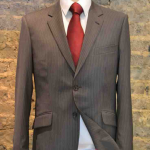 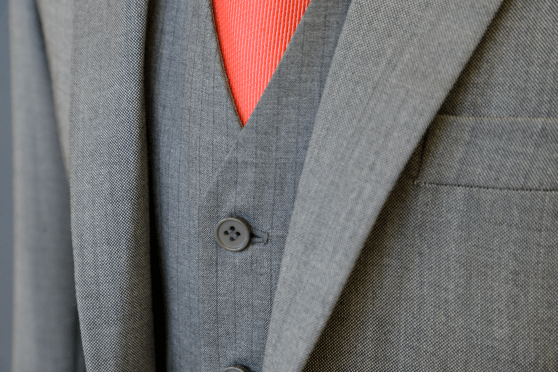 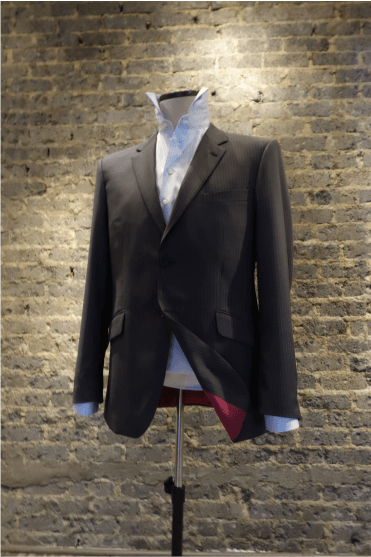 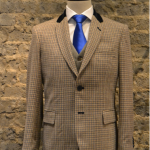 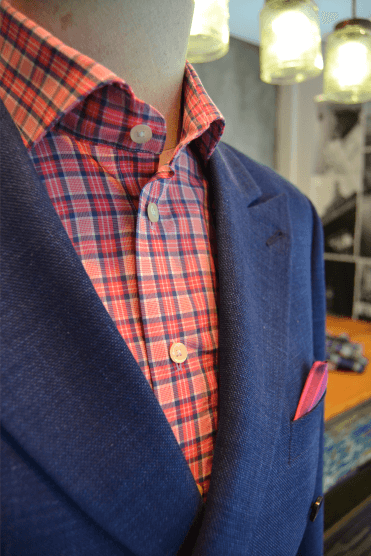 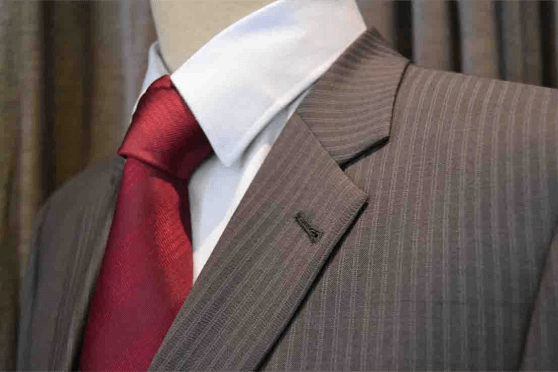 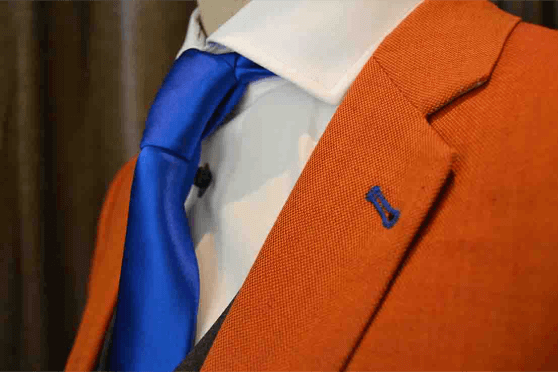 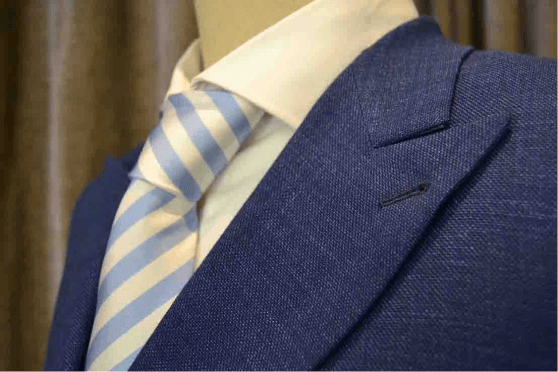 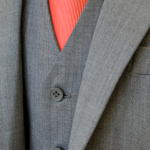 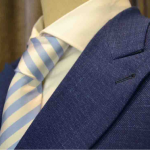 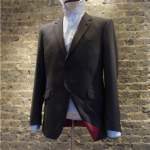 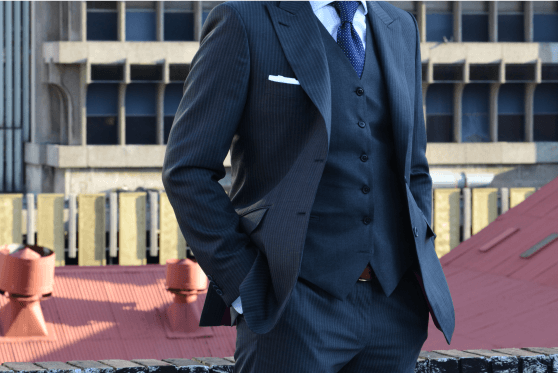 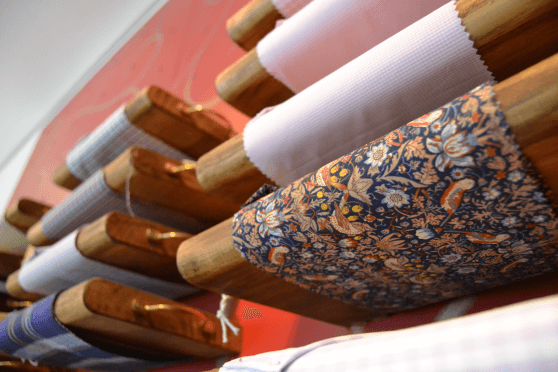 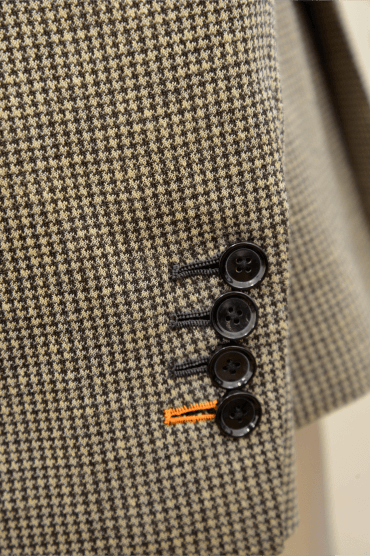 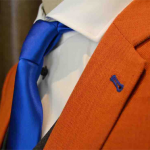 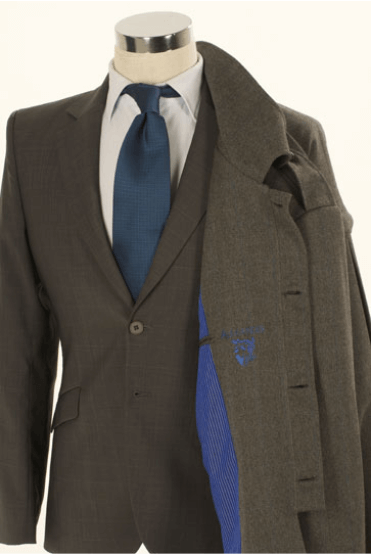 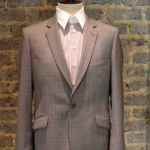 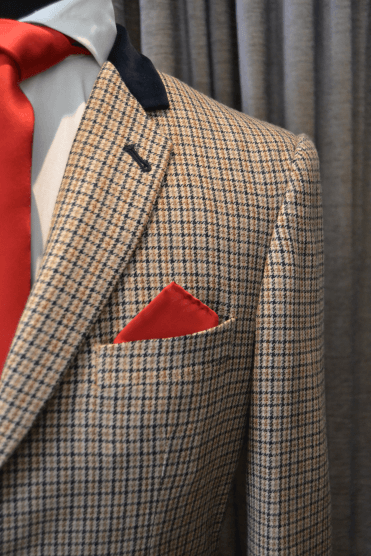 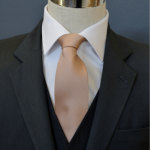 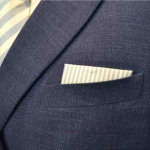 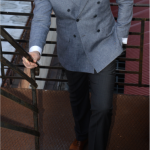 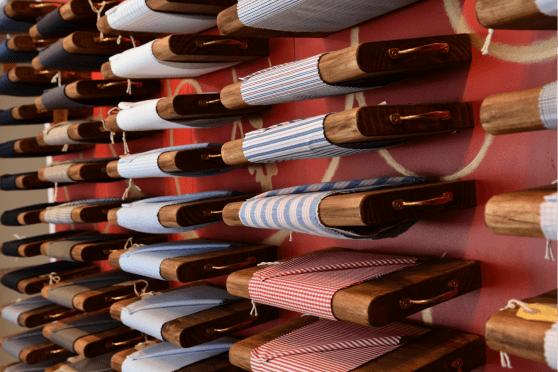 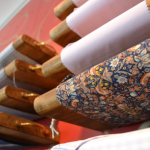 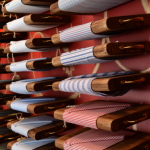 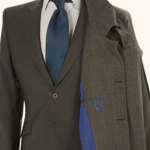 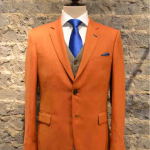 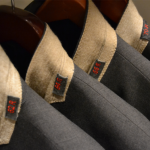 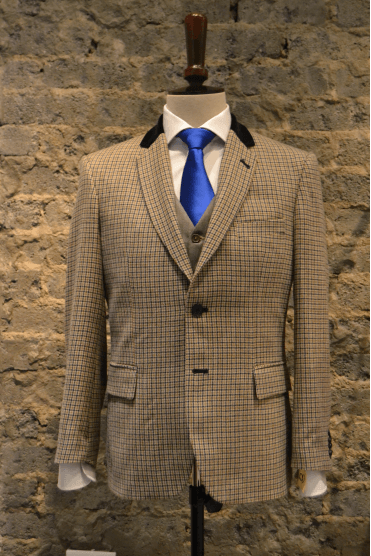 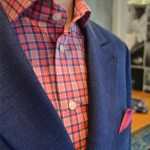 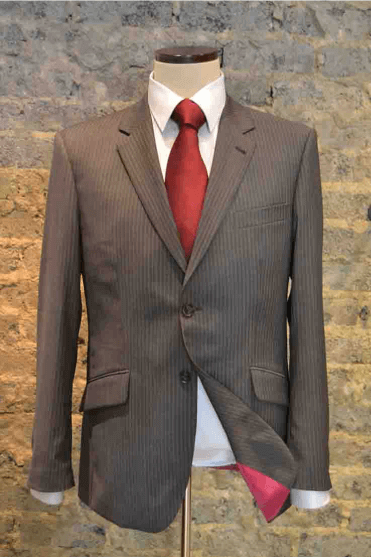 Our clients can order up to 60 suit and 30 shirt variations. 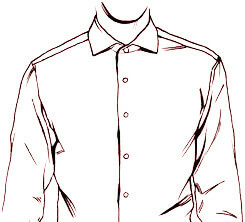 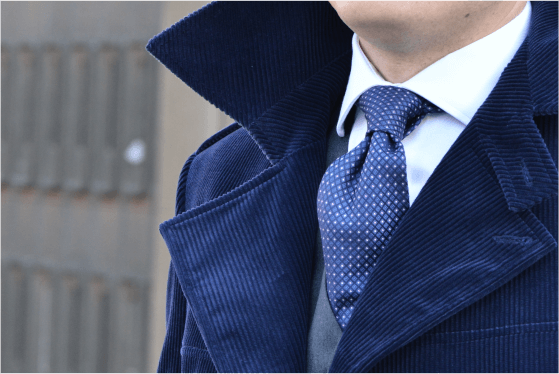 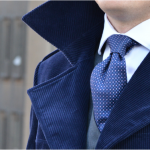 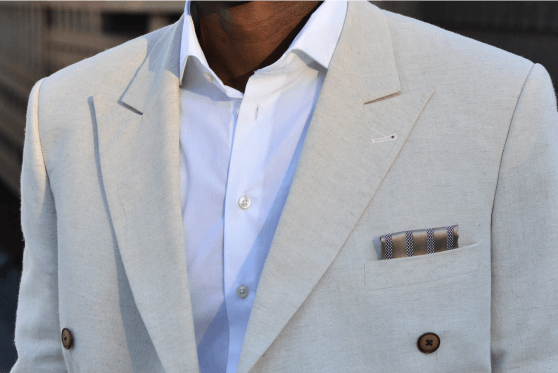 This includes one, two or three button jackets, pleated or unpleated trousers, as well as different shirt and jacket collar styles, etc. 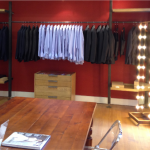 In our showroom in Johannesburg we have all possible variations visualized for our customers. 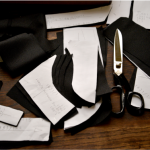 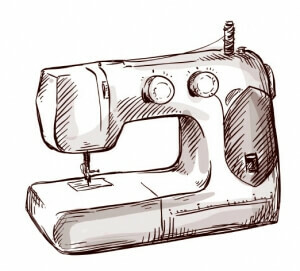 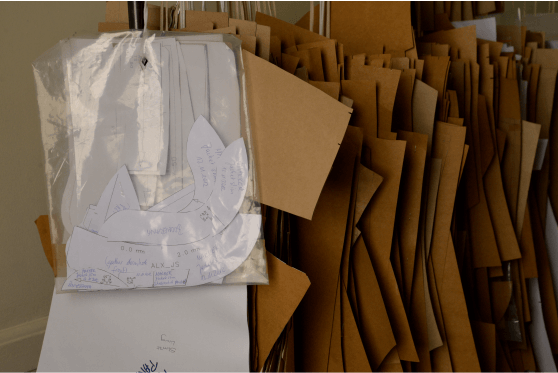 Each customer order will be kept on record and stored in our pattern software. 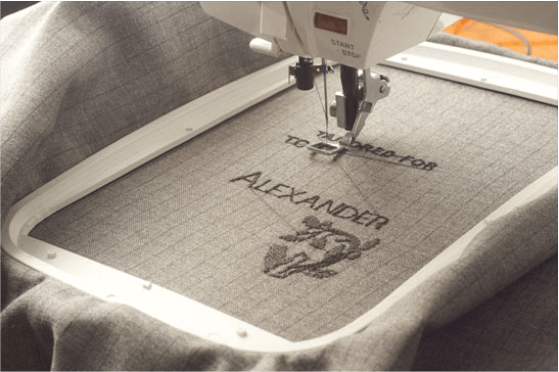 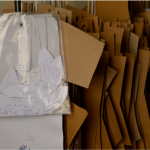 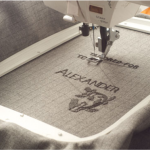 The best of it all: We can repeatedly print and cut the very same customer pattern, Although Alexander cannot account for marathons, sudden and extensive gymming or feasting, we will try our best to accommodate any fluctuations!